"Your Best Friend When There is Work to Begin!" 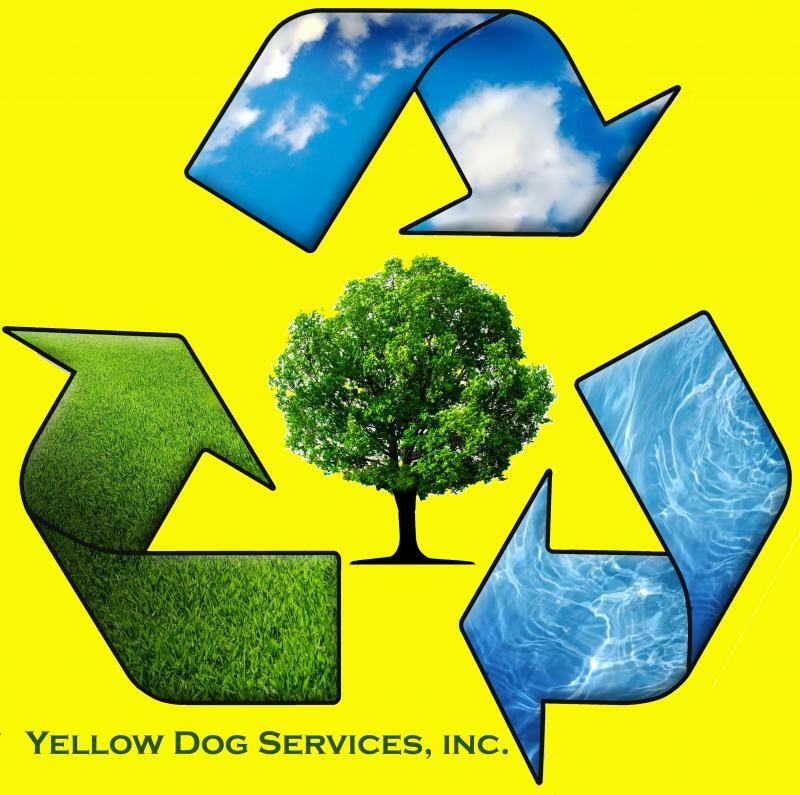 Yellow Dog Services, Inc. was founded in 1997 with the mission to provide efficient land clearing with an emphasis on recycling while being responsible and gentle to our fragile Hill Country and surrounding ecosystems. We are educated professionals with over 30 years of management experience and more than two decades of land clearing experience. We take education to heart and spend a lot of time on continuing education and furthering our skills. We use powerful but compact machines, skilled hand labor and over two decades of experience to make a difference. Our goal is to fill the need for a small but capable company that falls somewhere between an arborist and an excavation contractor. Our skills and knowledge base overlaps in several areas and we spend a lot of time on continuing education, study, and practicing techniques. We know what works and doesn't work based on observation and testing on our own family ranches and try and use that experience to become even more efficient. At Yellow Dog Services, Inc. we love trees and believe most Cedar and Land Clearing shouldn't be wholesale dozing and burning especially with the prevalence of oak wilt and the potential for disturbed or lost topsoil. Because of the threat presented by oak wilt, we advise keeping as many varieties of native trees as you can and advocate cutting meadows and trails in contrast to removing all the cedar but we can accommodate your wishes. Yellow Dog's approach to Cedar and Oak Wilt clearing follows ISA and tree care industry accepted standards and is Green Industry Friendly. This approach is ideal for low-impact brush removal and disposal but typically costs more than bulldozing and burning. Our Cedar Clearing methods are recognized as TCEQ and EPA Phase II rated "Best Management Practices" for erosion and sediment control. Often, in just a few days, you can have a dramatic change in your views and open your property to enjoy it with erosion control built in. We are not pushy salespeople who try and sell you services that you do not need rather we care and are passionate about improving the Hill Country one acre at a time. Copyright 2014 Cedar Clearing Brush Mulching Excavation Tree Work. All rights reserved.